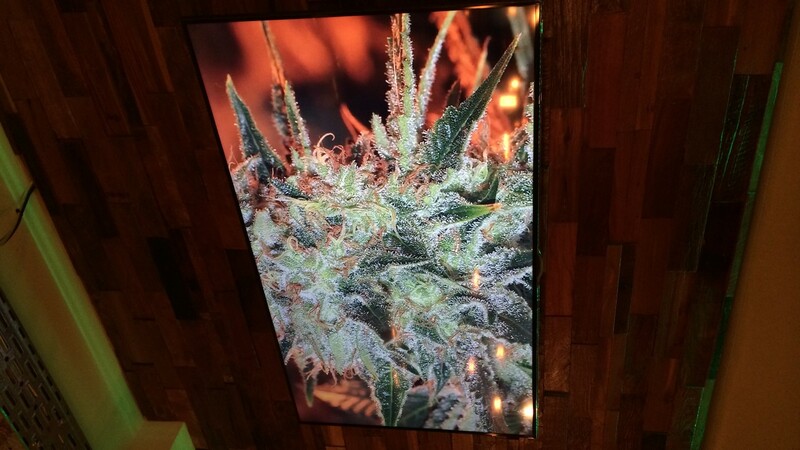 One of the easiest ways to consume marijuana without smoking or vaporizing is ingesting it. 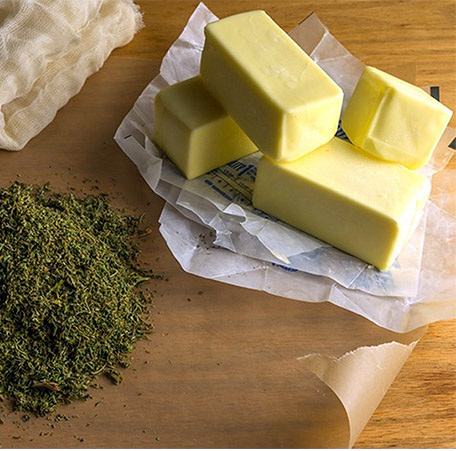 We can eat brownies, muffins or sweets made of marijuana in a very simple way, using marijuana butter during processing. By consuming marijuana this way, we will use 100% of its cannabinoids, including THC (the psychoactive ingredient) so that the effects of ingested marijuana are more significant and stronger than smoked or vaporized form. 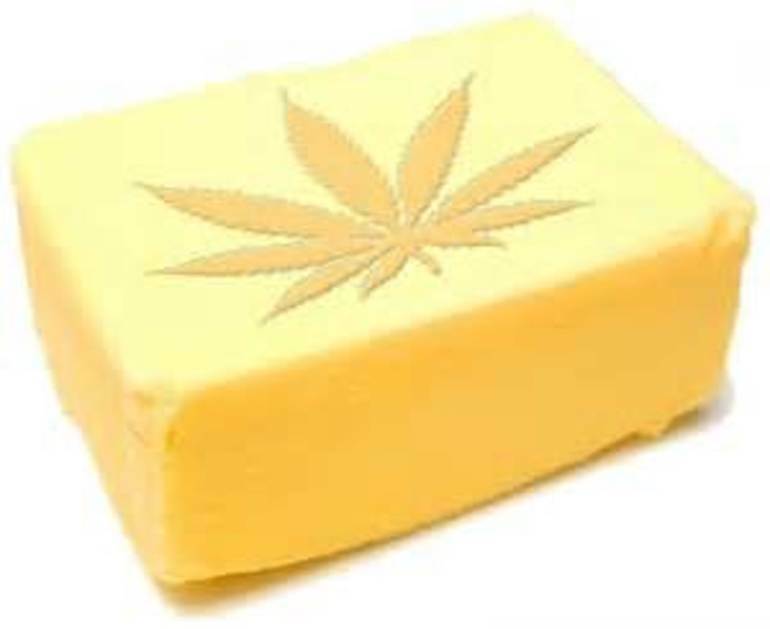 How Marijuana Butter Is Consumed? Marijuana butter can be consumed by applying some on toast, as if it were a breakfast with some jam or other products. It can be used to make marijuana butter biscuits, pastries, and other goodies. In this way, we will also get all its properties. It can be eaten alone, as is, but it may be a bit bland; normally, it is mixed with jam on toast or used to make pastriesto make it more enjoyable. Some people dilute it in a cup of tea or milk, or apply to any kind of sandwich. How Much Butter Should I Consume/Use? 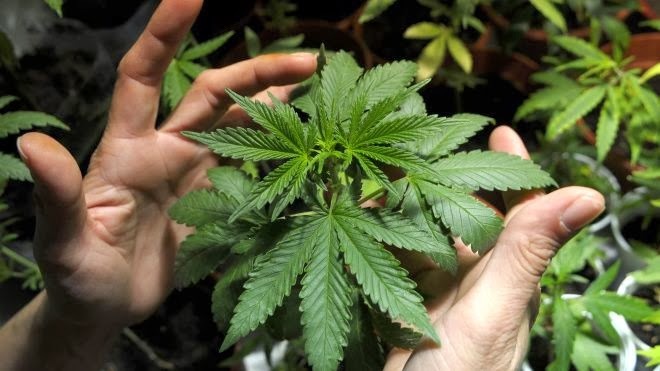 The effects of ingested marijuana are superior to those of smoked or vaporized marijuana, so we take a very small portion and go on seeing the effects, thus gradually increasing until we find the right amount for our body. Each person has a different tolerance level due to its constitution, so it is impossible to give an exact amount to consume. The effects of ingested marijuana can reach its peak in two hours, so it is highly prudent to wait a while before returning to consume (at least three hours since its last use) is recommended. Start with a small amount, if for example we apply in toasted bread, add a small amount of butter and spread it, eat half toast and wait to experience its effects during the following hours. If the effects are too small or insignificant, increase the amount in the next shot progressively. If done by a sponge, apply the same rule. Eat a small piece and wait to see its effects to determine if we need to consume more. 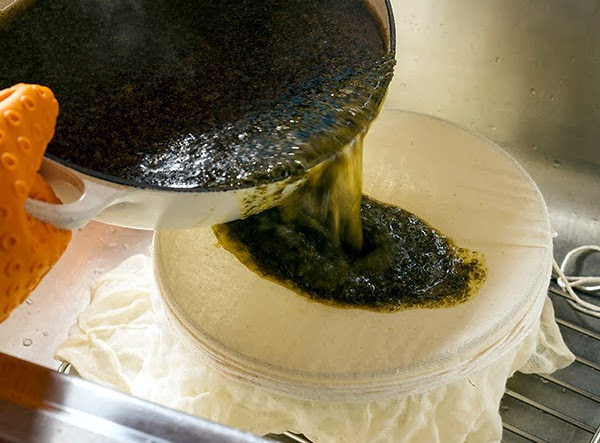 How Marijuana Butter Is Made? Put the water to boil in a pan, making sure that it does not begin to boil (if this happens, lower the heat until the water does not boil). When the water is hot, butter in tacos to better dissolve and remove for a while until the butter is completely diluted in water. When the butter is fully diluted, take and remove the shredded marijuana for about fifteen or twenty minutes gently but steadily. Be careful to ensure that the water never boils; it simply should be hot but not boiling. After this, record the result with the help of a mesh or strainer and remove any remaining plant material (for marijuana). 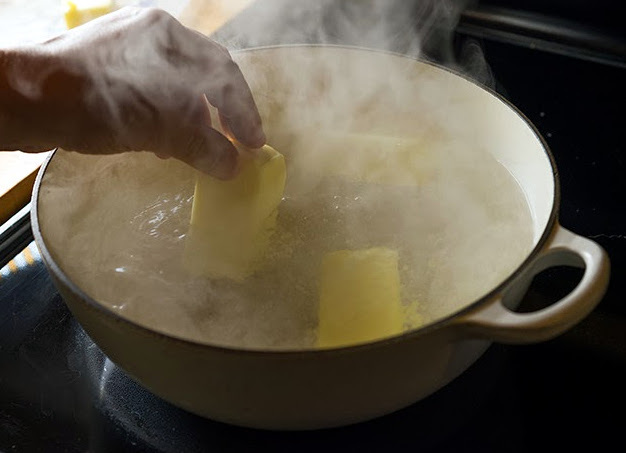 Deposit the obtained mixture of water and butter in a bowl; when it has cooled place it in the refrigerator for about five or six hours. 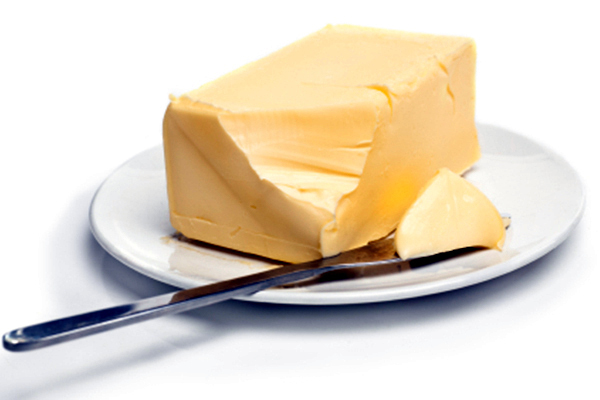 Then, draw and see how the butter has solidified; store it in an airtight container in the refrigerator. Cannabis butter is ready for use now! There’llbe some water left after removal of the solid butter. This is of no use; you can throw it away. 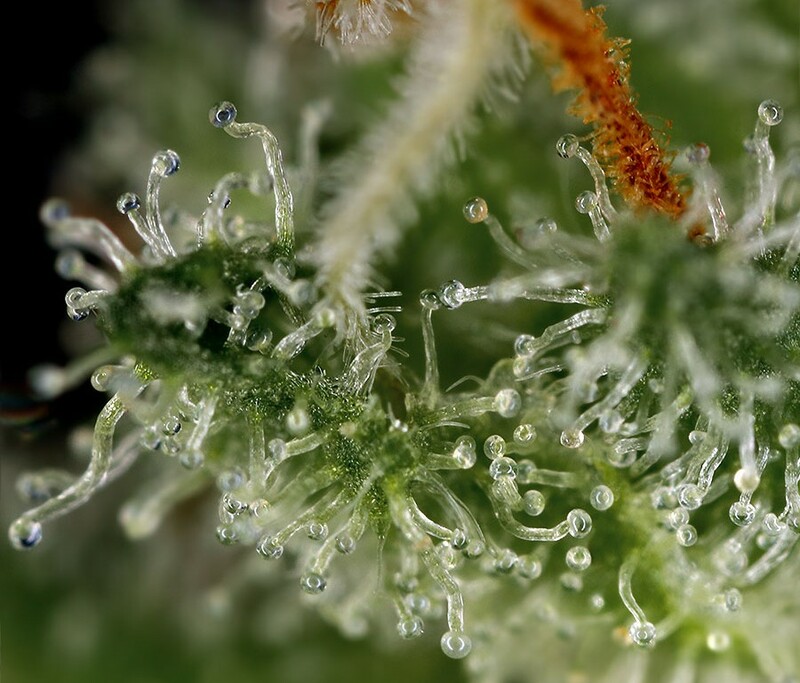 The active ingredient in marijuana (THC) and other beneficial cannabinoids (such as CBN or CBD) are in the trichomes of the plant. When we mix the shredded plant in hot water with butter, dissolve the trichomes and cannabinoids attached to the butterfat.So, once the process is complete, both the active ingredients in marijuana- THC and other cannabinoids will be mixed with butterfat. It’s a simple process that will help us to consume these cannabinoids naturally by eating butter. 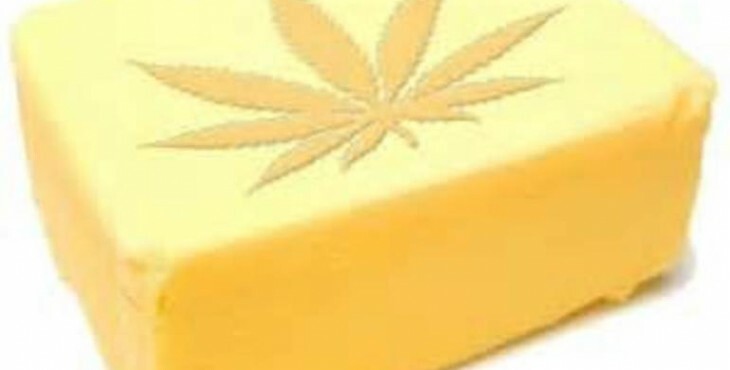 What Effects Will I Notice When I Consume Cannabis Butter? 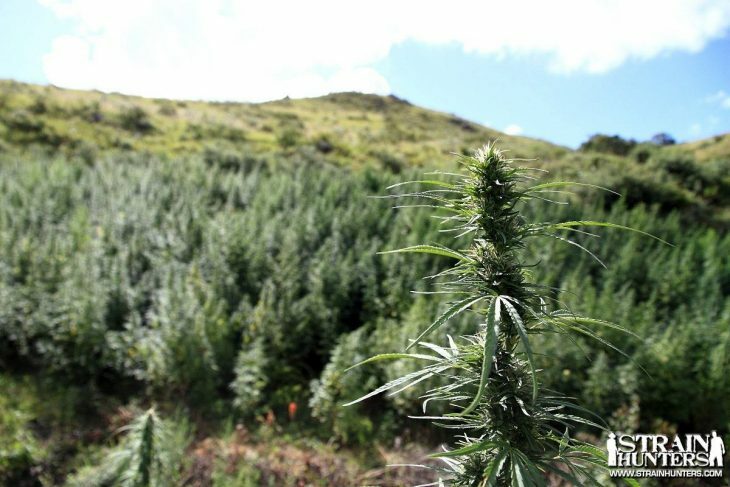 The effects are actually highly variable and depend on the type of marijuana you have used during the production of butter. Each variety of marijuana has different effects, so if you used medicinal Sativa marijuana for appetite stimulation and reduction of pain or nausea, butter will provide the same effect. 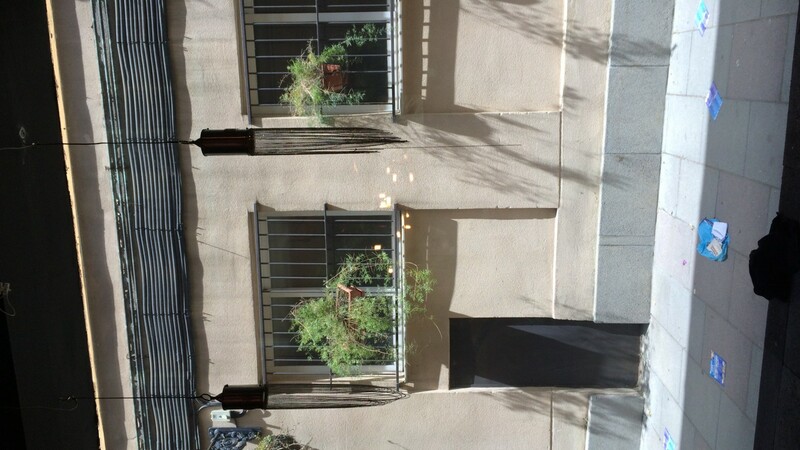 Keep in mind that all cannabis plants are “placed” to a greater or lesser extent (due to THC), so it is normal to feel like when we had two or three glasses of wine feel, be a little more happy normal or happy, feeling a little dazed, etc. 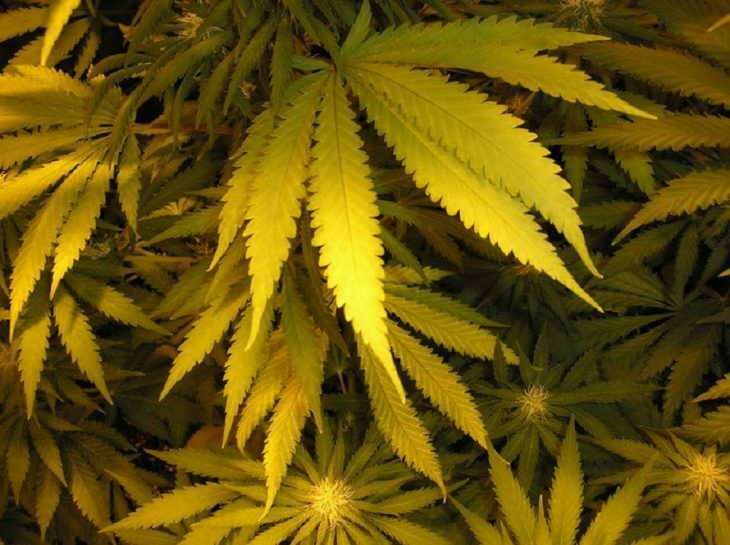 It varies greatly depending on the type of marijuana used and the person.We recommend you read the post about types of marijuana. 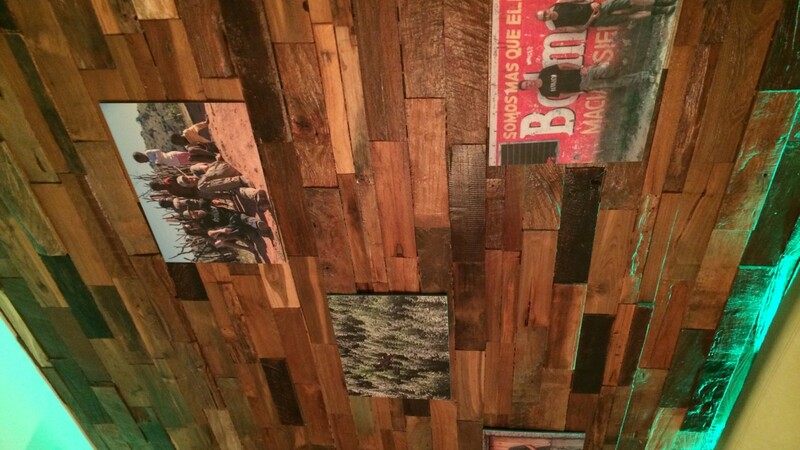 The effect usually lasts a couple of hours, maybe three hours depending on the amount consumed. If you have any questions, leave it in the comments section of the page and we will help you solve it.